As today is the Feast of Epiphany it is a suitable time to share some musings on the best children’s books on the visit of the Wise Men to the Christ child. Garrison Keillor reminded me on today’s Writer’s Almanac that the word “epiphany” comes from the Greek word for “manifestation” or “striking appearance”, and of course, nothing in all of human history is more striking than the incarnation. You can read the rest of Keillor’s insight here. Astronomers have long pondered the mystery of the Star of Bethlehem and what kind of astronomical phenomenon could explain how a star could have led these seekers in the way it did. Craig Chester, President of the Monterey Institute for Research in Astronomy, published about 20 years ago a fascinating article about astronomical conjunctions occurring at this time that might explain the wonder of this star. Below is an excerpt of his fascinating study, but you can read the entire article here. There are so many ways in which the story of the Wise Men visiting the tiny child in Bethlehem is cause for wonder and awe. 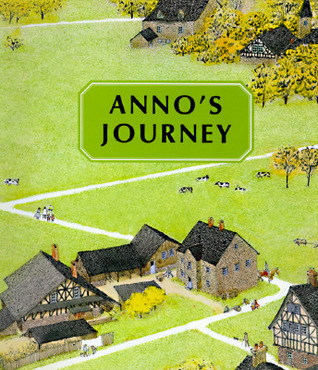 Not remarkably, this awe has produced some really precious children’s books that can help explore that mystery with our children. 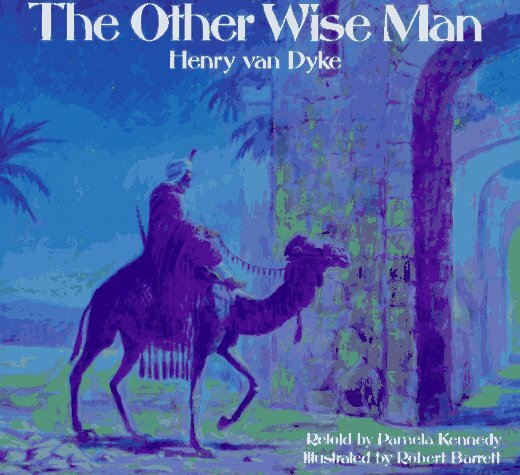 A favorite of mine is the story written by Henry Van Dyke (1852-1933) often entitled The Other Wise Man or The Fourth Wise Man. This story is based upon the fictional premise that there was another wise man who never made it to the nativity, precisely because he was acting the part of the Good Samaritan, and spent himself so completely ministering to those in need on his journey, that he missed his chance to actually meet the Christ child himself. The moral, as you can probably guess is Matt. 25:40. There are a number of editions of this sweet tale, but I do like the illustrations done by Robert Barret in the edition above. 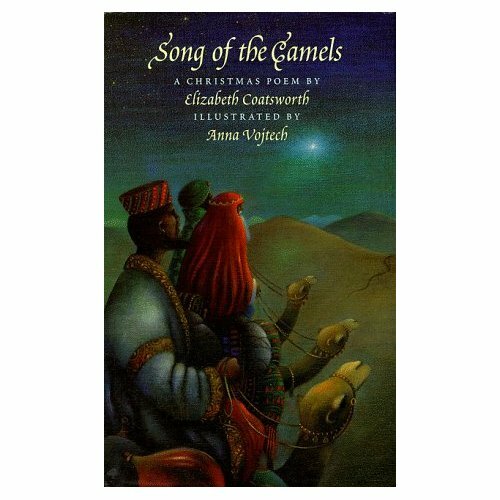 Another take on the visit of the Magi is entitled Song of the Camels: A Christmas Poem by Elizabeth Coatsworth and illustrated by Anna Vojtech. Coatsworth was a prolific children’s author for over 50 years and is best known for her Newbery Medal winner of 1931, The Cat Who Went to Heaven. This tale in verse is told from the perspective of the camels that carried the magi to the Christ child. “Portents of glory and danger/ Our dark shadows lay/ At the feet of the babe in the manger/ And then drifted away.” Anna Vojtech’s illustrations for The Song of Camels are filled with rich imagery of the Middle East and present another aspect of this marvelous story. 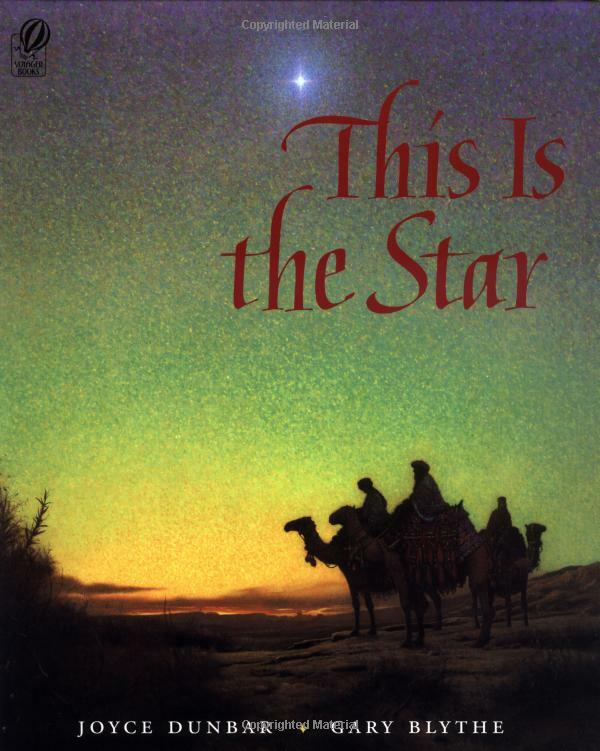 This is The Star by Joyce Dunbar and illustrated by Gary Blythe centers the action around the marvelous star that brings magi, shepherds, and angels in a confluence of wonder to a dark and humble stable. B lythe’s illustrations have an almost photographic realism to them that illumines the humanity of this night of all nights. 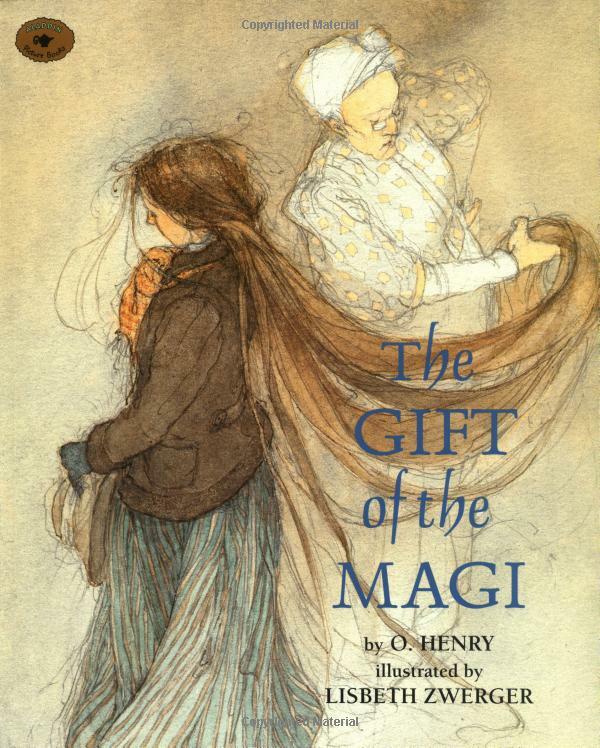 Finally, The Gift of the Magi by O. Henry and illustrated by Lizbeth Zwerger remains one of my most precious Christmas tales. Lizbeth Zwerger’s illustrations brilliantly illumine the pathos, simplicity, and sweetness of O. Henry’s story involving a poor but devoted couple desiring to bless their beloved with their very best gift. They sacrifice what is most precious to them in order to do so. While its title would lead one to think it involves the magi, it doesn’t actually include them in the story, except to reflect upon the power of gifts given that require a deep measure of self-sacrifice. O. Henry states, “The magi, as you know, were wise men–wonderfully wise men–who brought gifts to the Babe in the manger. They invented the art of giving Christmas presents.” I won’t give more of the tale away, as you must read it to appreciate it fully! May the wonder of the visiting Magi inspire all of us to live in their spirit in 2011. Happy New Year dear friends. 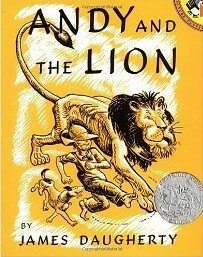 Androcles and the Lion–transmogrified . . .
Researching the early Middle Ages for an upcoming seminar, I came across this interesting tidbit which I thought you might enjoy. 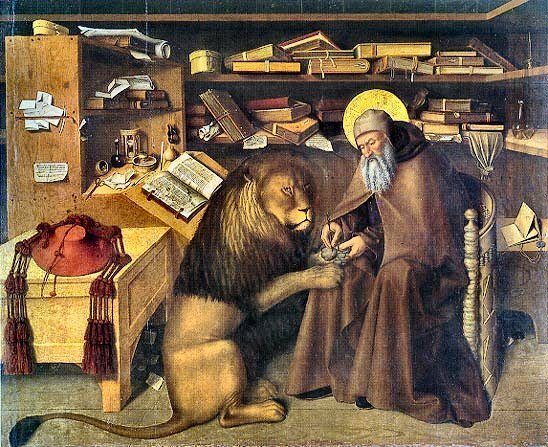 It is a serendipitous connection with the ancient world of Aesop, in particular Androcles and the Lion, early Medieval history and the world of contemporary children’s books! It is a fairly well-known and accepted fact that fables and fairy tales are adapted and transmogrified (don’t you love that word?) which means changed in appearance or form, sometimes in a bizarre way, by every culture that grows to know and love them. 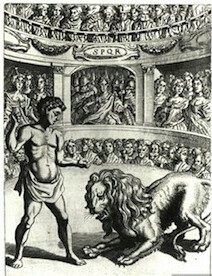 Aesop is told and retold by successive generations in a manner that reflects that generation’s worldview, beliefs, struggles, hopes, and dreams.